ICT in the Real World: A Case Study in Problem Solving (22 minutes) offers professional tips for evaluation, testing, and solution to common website challenges. 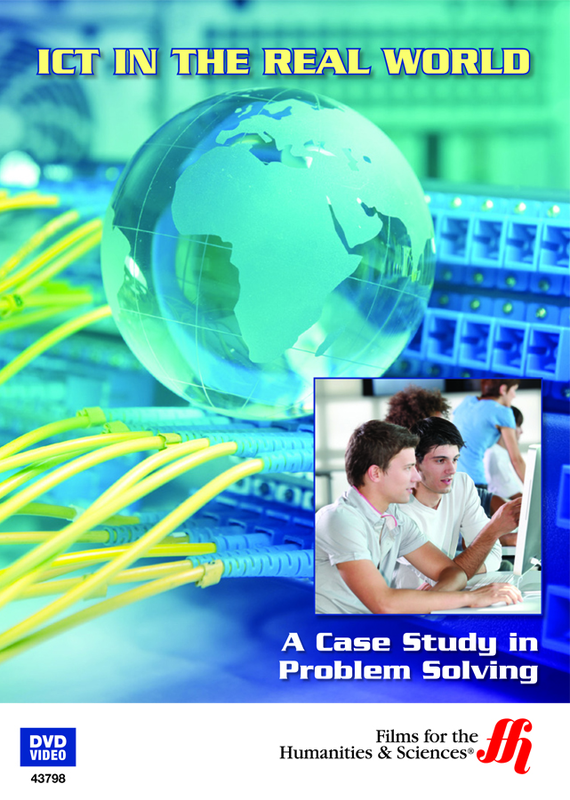 Since the emergence of information communication technologies (ICT), problem solving theory has found new life. Research and development professionals apply problem solving equations to product testing. What comes out of these scenarios are apt solutions to common and no so common technological issues. 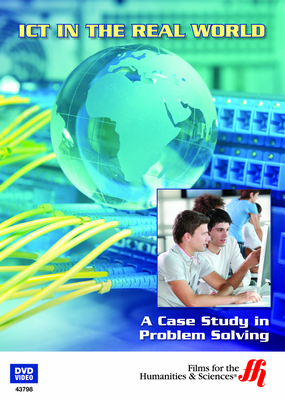 If you have ever come across ICT challenges on the Internet with a website or other core business value, and are faced with the responsibility of resolving such an issue in short time, this easy-to-use DVD on Web based will assist you to analyze the problem, and bring a solution to conclusion. Following standard ICT problem solving methodologies, the team works toward eliminating risk to the website using tips from top designers, developers, and quality assurance testing engineers. Emphasizing the ethic of communication between team members, the video encourages viewers to work collaboratively in a problem solving environment.